We focus on land use and transportation policy and physical infrastructure improvements that will allow our neighborhoods to grow and thrive while becoming more walkable, bikeable, and accessible by public transit. 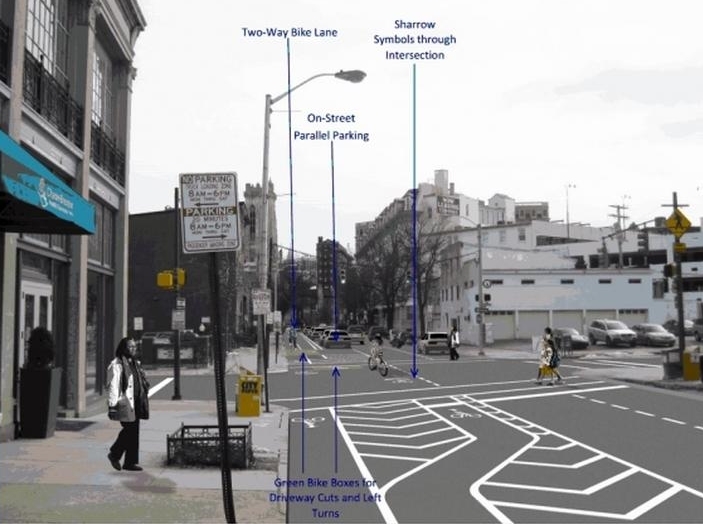 We aim to put people before cars, and expand access to opportunity for all Baltimoreans. Bikemore relies on individual, foundation, and corporate support to fund our programming, education, and advocacy work. 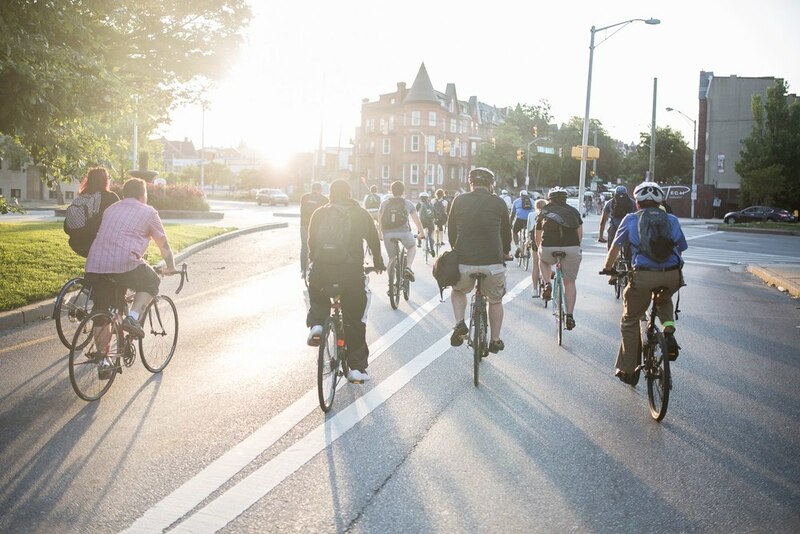 Whether you give a tax-deductible gift or donate to our direct advocacy, your financial support is critical to the success of Bikemore's work.